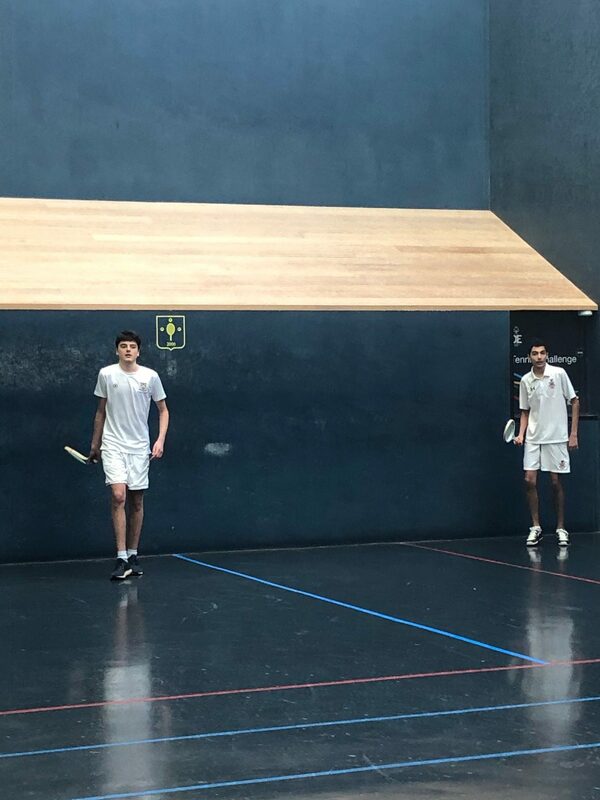 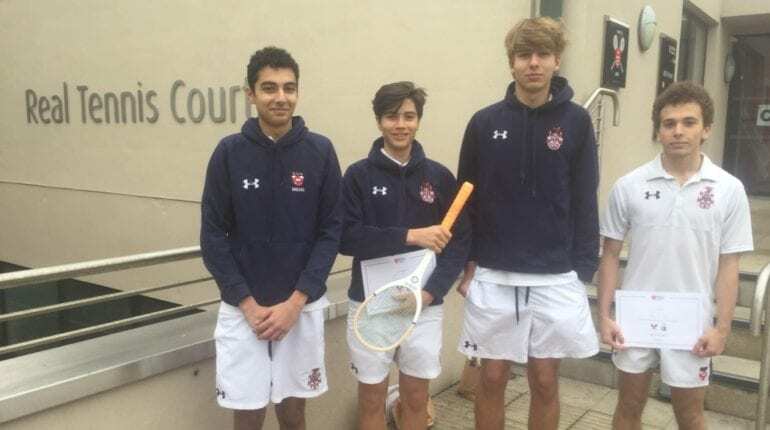 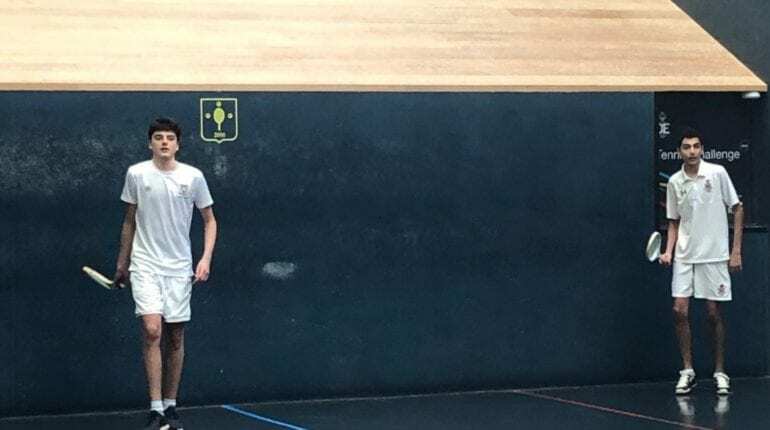 This term a small group of pupils have had the opportunity to play Real Tennis as their Games option and have been travelling down to the Real Tennis Club at Middlesex University to have sessions with professional coach Chris Bray every Wednesday afternoon. 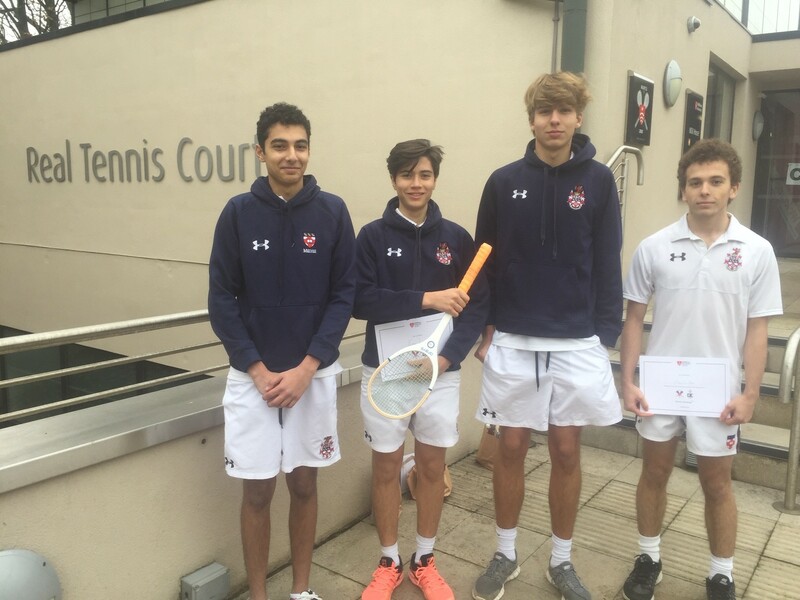 The boys have thoroughly enjoyed their sessions and were invited to attend a master class at the Club on the morning of Thursday 22nd November when HRH The Earl of Wessex, Prince Edward, was visiting. 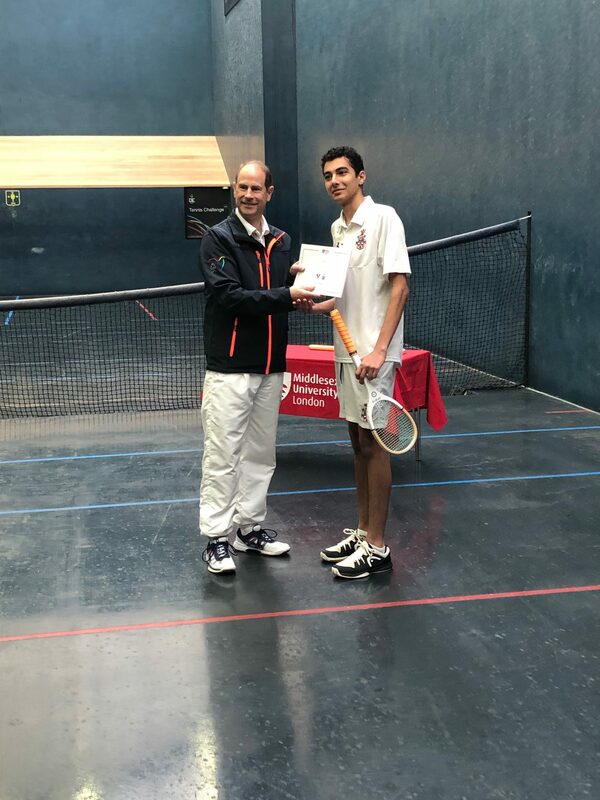 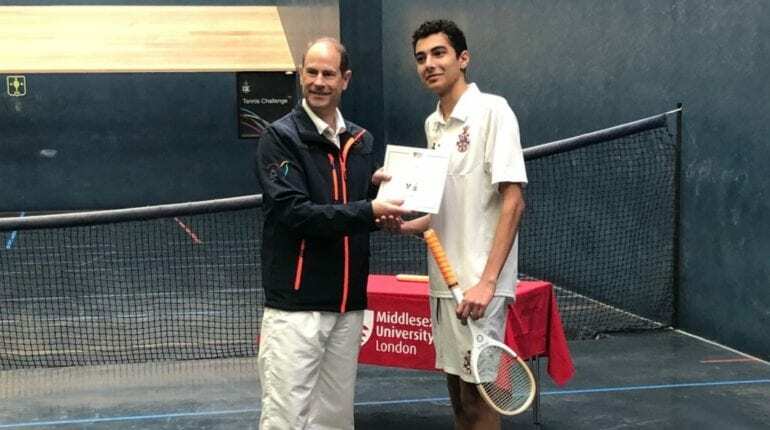 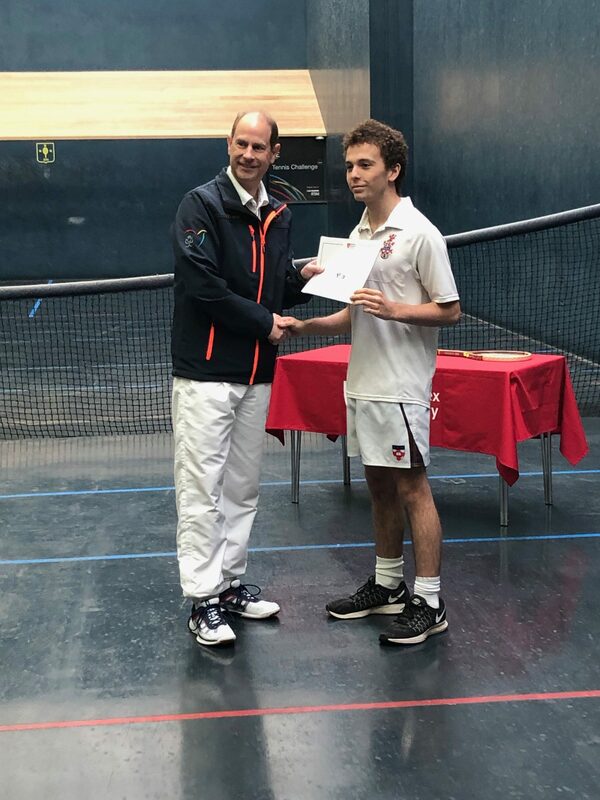 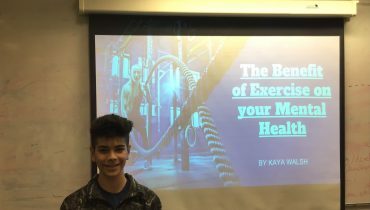 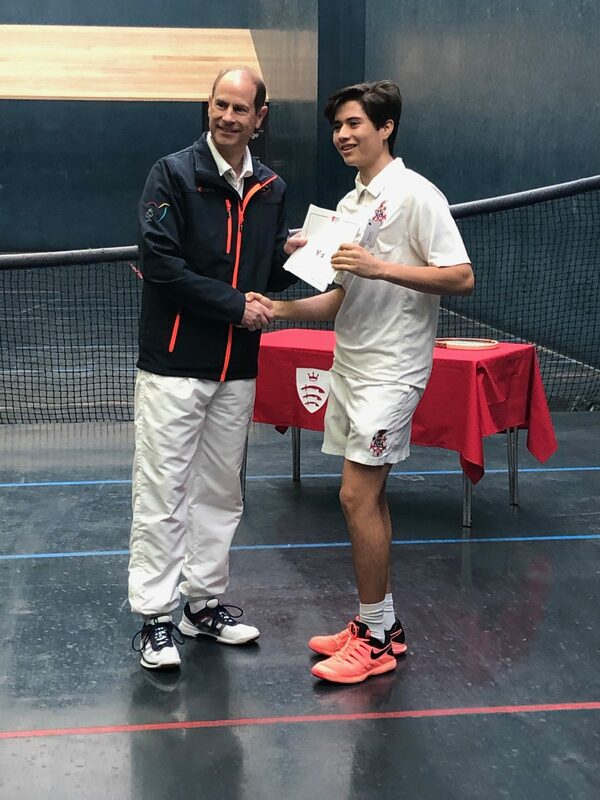 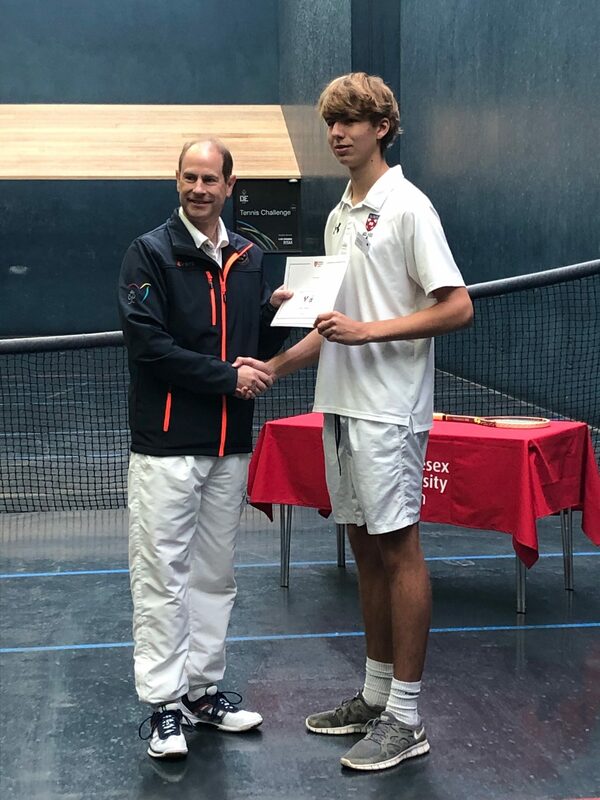 The purpose of his visit was to complete his year-long mission to play on every Real Tennis court worldwide, as part of the Duke of Edinburgh Award scheme fund raising mission. 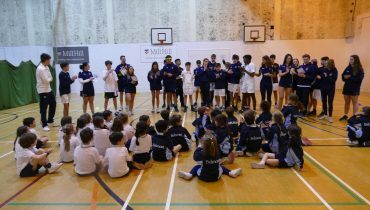 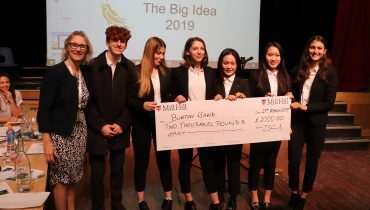 MURTC was his penultimate visit and the activities our pupils were invited to get involved with showcased Real Tennis and the Club’s commitment to introducing the game to local school pupils and university students, and involved members of the Club playing in matches against Prince Edward. 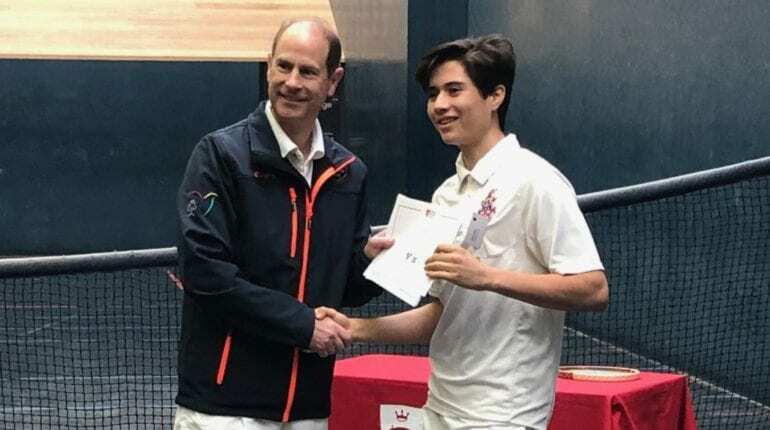 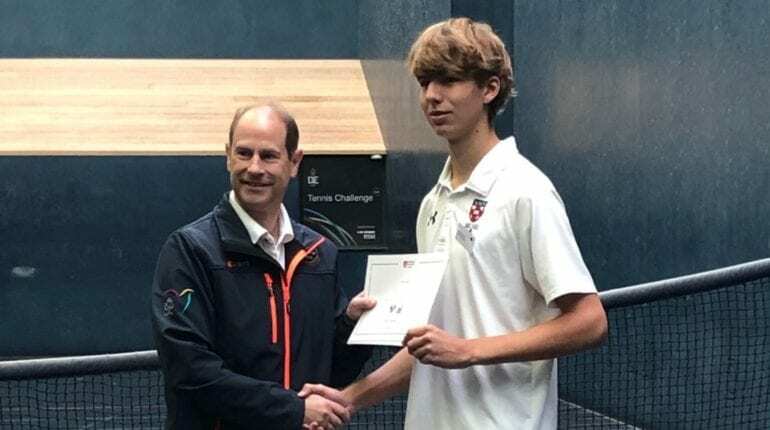 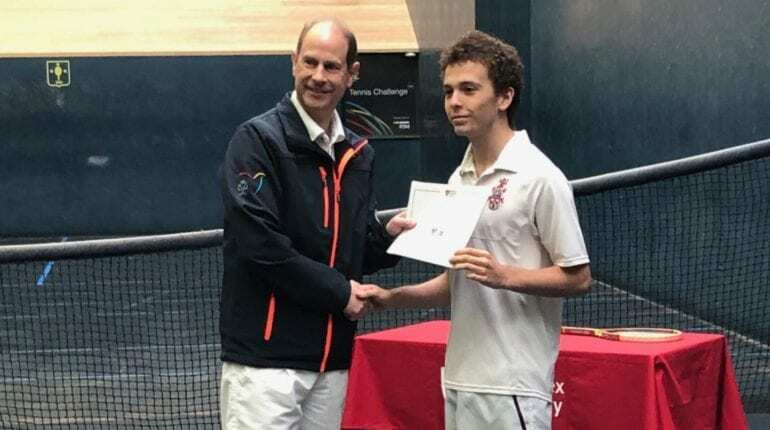 The actual master class was run by the MURTC professional coaches, and concluded with a short doubles game, a photo-call on court with Prince Edward and certificate presentations. 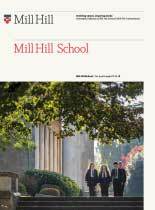 Mill Hill’s link with Real Tennis is already well established through Old Millhillians Mike Corby (Winterstoke, 1953-58) and Robin Barlow (Ridgeway, 1955-60), Real Tennis National Mixed Doubles Champion (1998) and World Masters Amateur Champions Finalists/Winner of the UK over 70’s doubles last year respectively.